Many people face the question: “Which financial organization fits my needs the most?” And that is a very important question because it is not so easy to choose an appropriate financial institution among the many available. It is urgent to carefully shop around no matter whether you need to take a mortgage, to apply for an online loan or to deposit your savings on a high-yield account. You need to determine your requirements to the bank in order to get the maximum benefit. It would be very helpful to find answers to the certain questions and some sort of information which will help you to choose the right bank. Here is the info. What Do You Want to Get from the Bank? You need to understand that opening a bank account is the primary step on your way to close relationships with a financial institution. You will not be able to get any service without such account. That is why you need to clearly understand how this account will be used. First of all, you need to understand the cost of maintaining it and then compare it to the estimated benefit from using the service. Then you need to find out whether there are any fees or charges for making different kinds of money transactions. Find out whether you can use this account for the rest of purposes which may accompany your personal financial management. On the other hand you need to think of such practical issues like bank’s location, the quality of the customer service, banks’ stability and reliability. Today, it may be more convenient to use online money services. You don’t need to go out to find the bank’s building or to do a plenty of paperwork. Pay attention to interest rates no matter whether you borrow the money or deposit it. Remember that there may be many pitfalls in the agreement with the bank that is why it would be very clever to make sure that you understand all the terms and rates. Of course dealing with financial institutions is not the major task of our existence that is why it is so easy to miss the repayment or to forget an important date. Don’t treat the issue light-mindlessly, as you may end up with additional fees or even outstanding debt. Put a reminder on your phone or make a note in your desktop calendar to make an on time loan repayment if you have taken one. Don’t forget to make necessary operations with your deposit account up to a certain date. It is good idea to have such kind of information before choosing a bank to deal with. Thus, you will be able to choose the most appropriate conditions and not to bother about the issue in the future. Though it is very convenient to have all necessary operations made by the one bank it still may be better to choose another organization for certain kind of deals. Thus, you may get lower interest rate when borrowing money, higher gain on your own means or some extra bonuses or loyalty programs. But don’t forget that the number and quality of your relationships with financial institutions influence the value of your credit score. 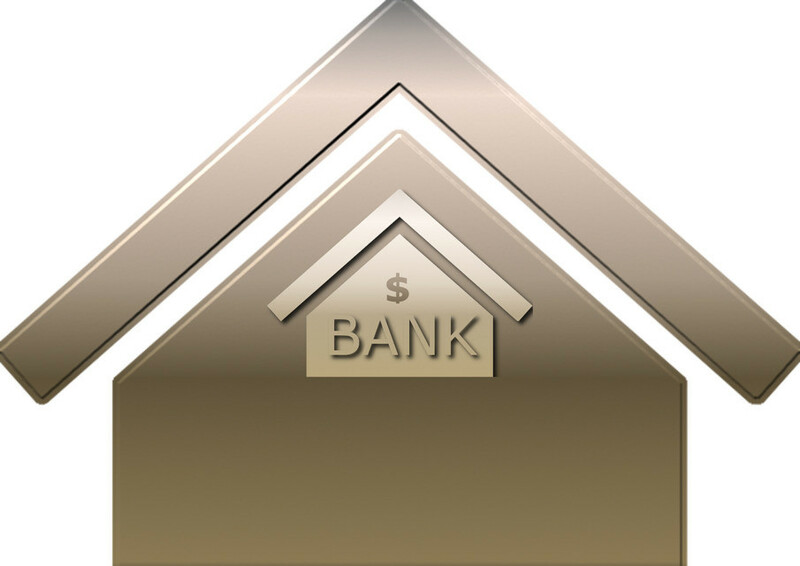 It is very important for banks to see that you are a stable and responsible borrower.